As bloggers, we spend much of our time trying to come up with great headlines. Many bloggers know that planning a blog post and pinning appropriate content at the right time is essential for success. The same can be said for Affiliate Marketing. 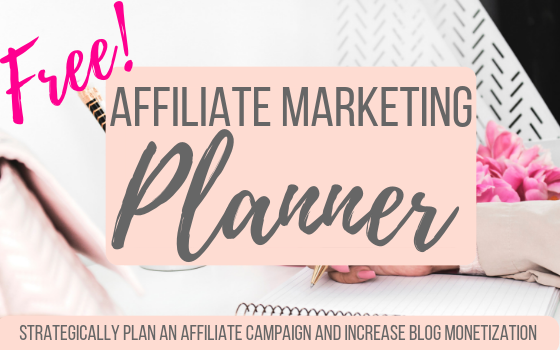 Planning out an Affiliate Campaign at the right moment can lead to increased revenue and better click-through rates.